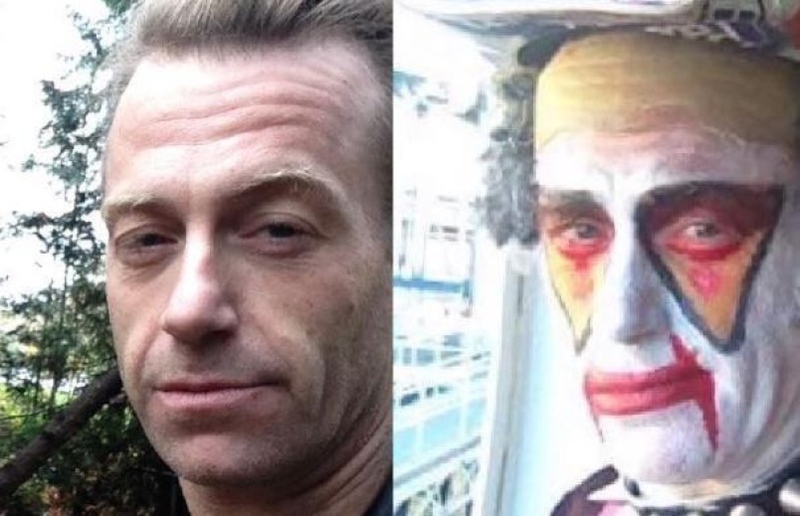 44-year-old Vancouver musician Daniel Burton Whitmore is facing jail time after being arrested for smuggling $7 million worth of drugs into Japan last month. 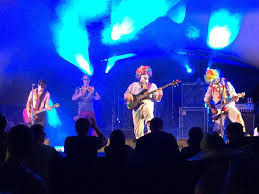 Powerclown is an Iron Maiden tribute band whose members perform in clown makeup. Whitmore, a punk rock and heavy metal musician who performs under the name Dan Scum, was arrested Dec. 11 at Narita International Airport in Tokyo. 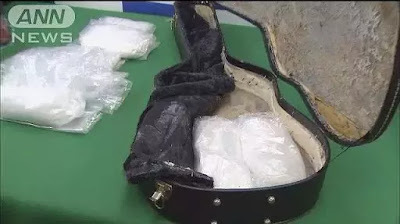 Police say they found 9.8 kilograms of stimulant drugs beneath a false bottom of a guitar case and in multiple tea canisters. Customs officers became suspicious of Whitmore when they noticed him sweating profusely. 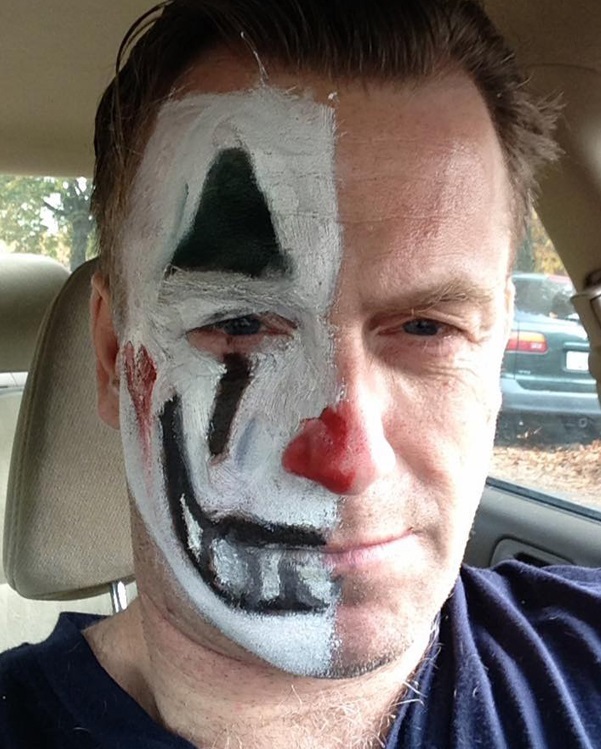 Whitmore, under the stage name Dicksee Diànno, is also lead singer with Vancouver’s Powerclown.